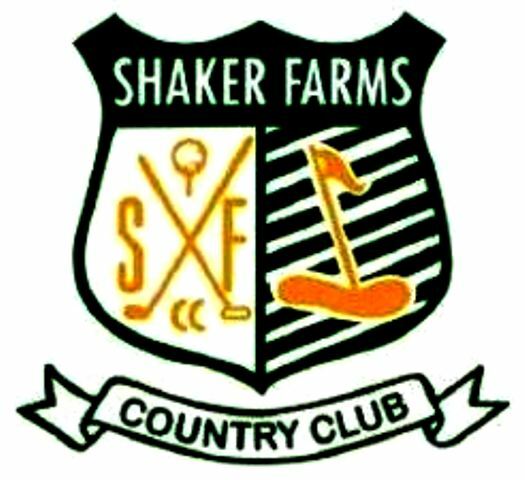 St. Anne Country Club, is a Public, 18 hole golf course located in Feeding Hills, Massachusetts. 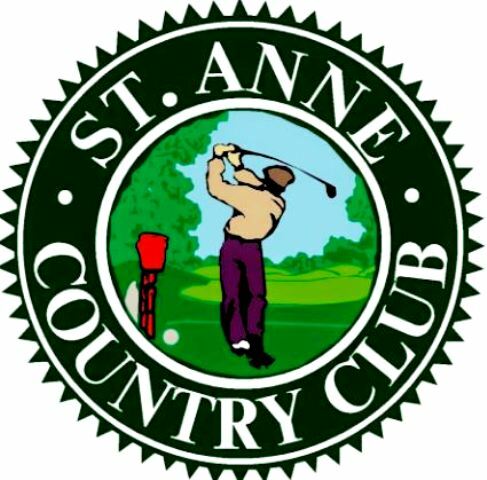 St. Anne Country Club first opened for play in 1963. The course was designed by Joe Nipolitan. Par for the course is 73. From the back tees, the course plays to 6,360 yards. From the forward tees, the course measures 5,927 yards. 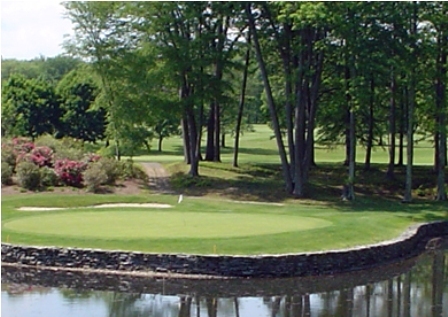 The longest hole on the course is # 18, a par-5 that plays to 565 yards. 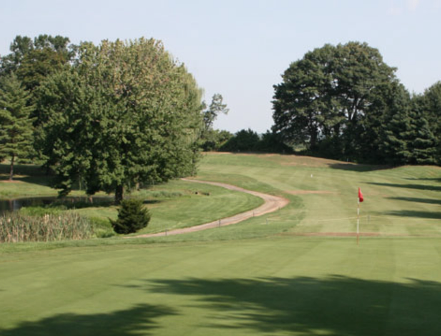 The shortest hole on the course is # 3, a par-3 that plays to 153 yards from the back tees. 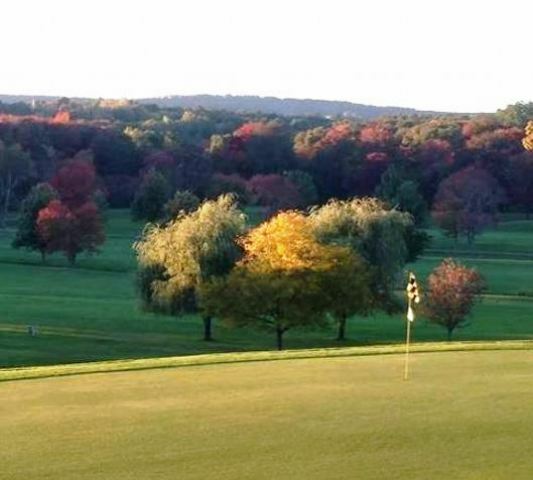 Watch out for # 5, a 525-yard par-5 challenge and the #1 handicap hole on the course. The easiest hole at St. Anne Country Club is # 11, a 161 yard par-3. 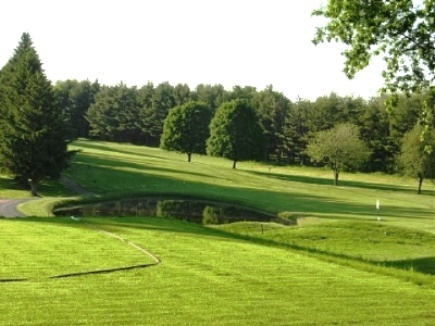 The front nine is narrow with tall old trees. The back nine is generally open. 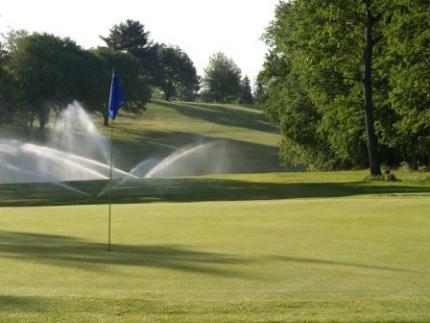 Water comes into play on ten holes, but if you are a straight hitter you should have nothing to worry about. As previously noted, the par 5 18th is the more difficult hole. It requires a down-hill drive that most will try to land short of the bridge as most can't carry the river. Your second shot needs to cross the river giving you a dog let right up another large hill to the green. 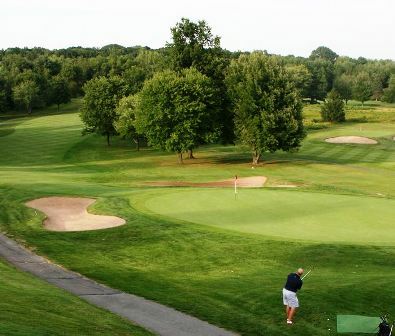 It's a great finishing hole if you are on your game.